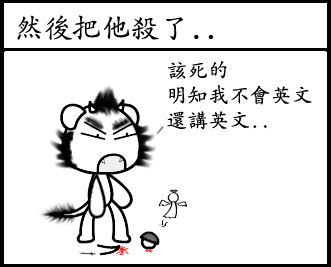 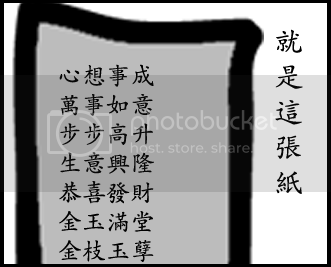 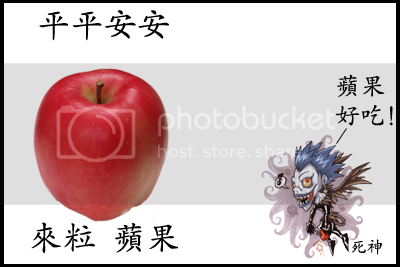 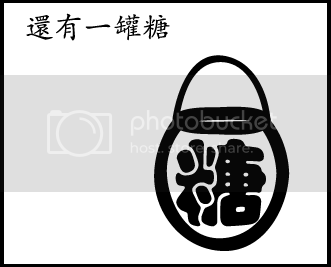 This entry was posted in 舊作/日日事事 on January 31, 2009 by 蜘蛛熊. 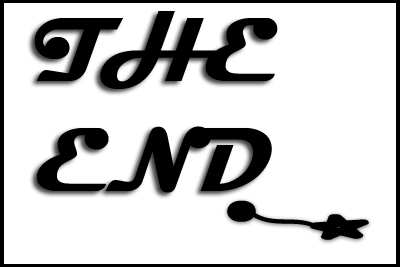 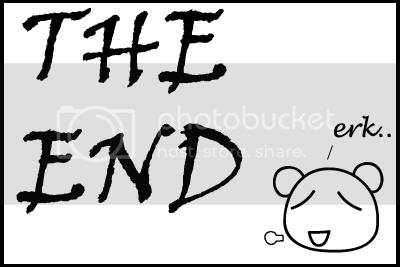 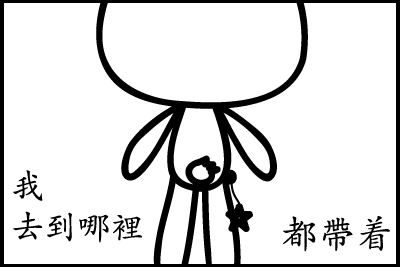 This entry was posted in 舊作/日日事事 on January 27, 2009 by 蜘蛛熊. 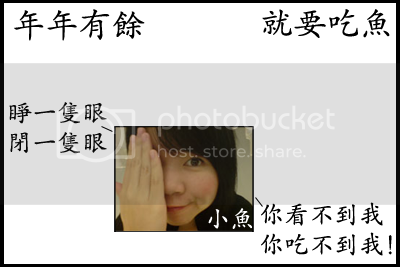 This entry was posted in 画话 on January 23, 2009 by 蜘蛛熊. 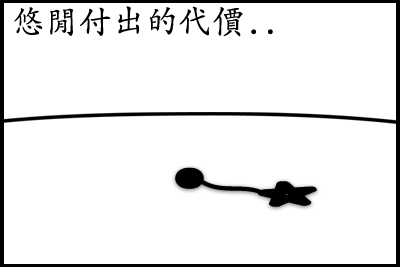 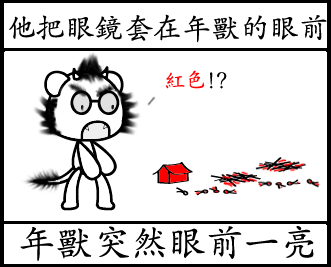 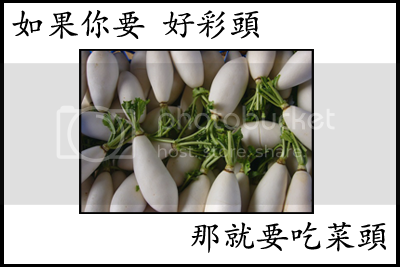 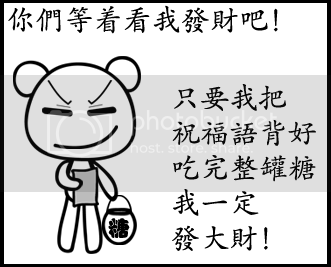 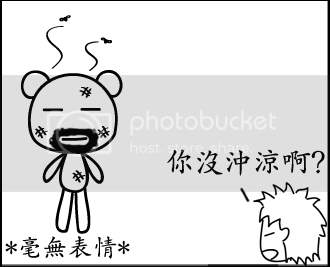 This entry was posted in 蜘蛛熊說故事 and tagged 年獸的故事, 蜘蛛熊說故事 on January 20, 2009 by 蜘蛛熊. 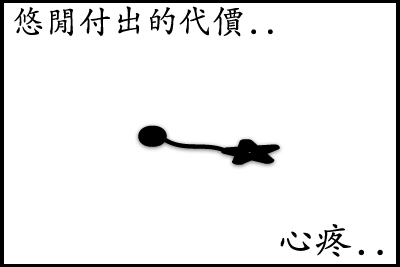 This entry was posted in 画话 on January 12, 2009 by 蜘蛛熊. 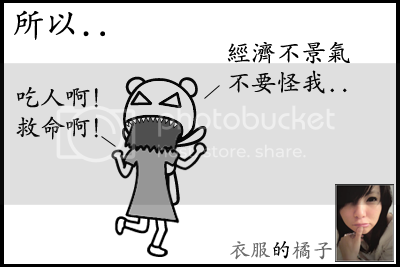 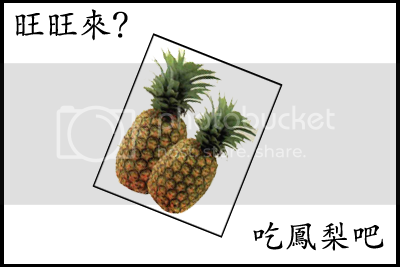 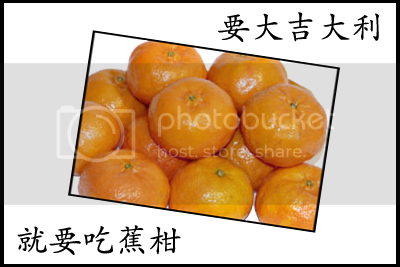 This entry was posted in 画话 on January 9, 2009 by 蜘蛛熊. 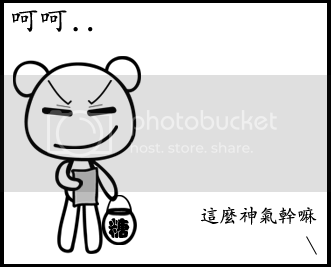 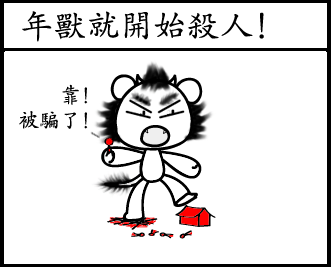 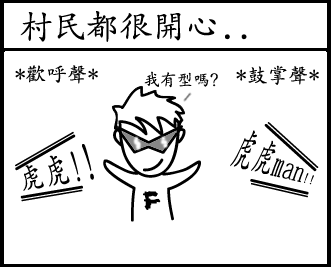 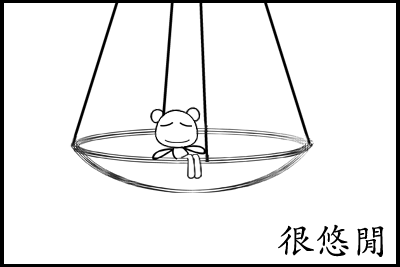 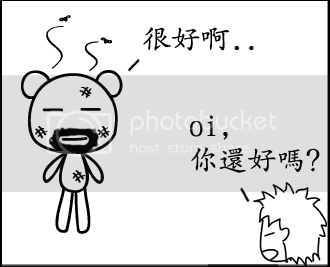 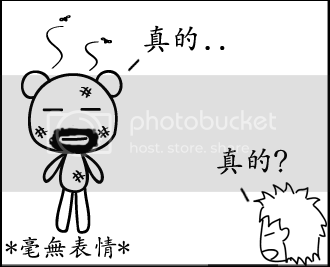 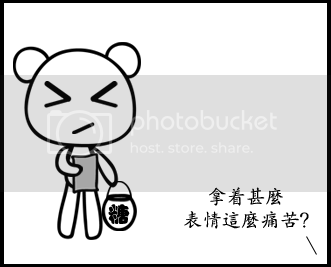 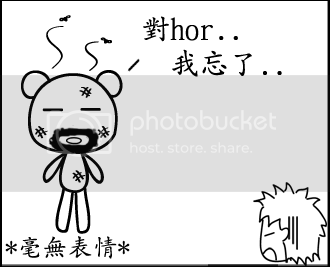 This entry was posted in 画话 on January 6, 2009 by 蜘蛛熊. 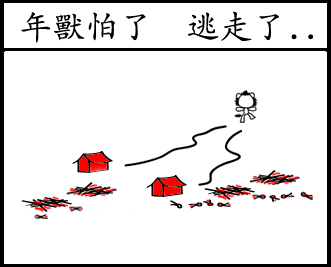 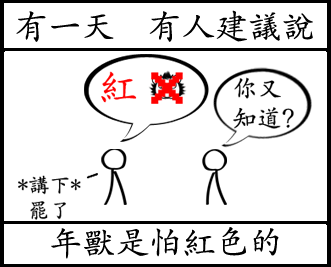 都是 臭虎虎 與 林建大哥 害的.. 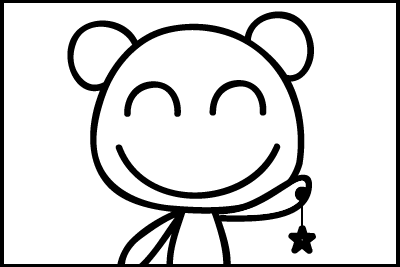 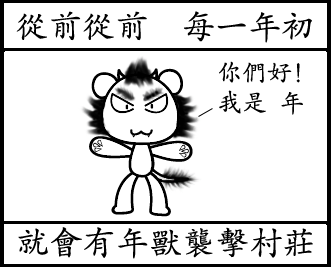 This entry was posted in 舊作/日日事事 on January 4, 2009 by 蜘蛛熊. 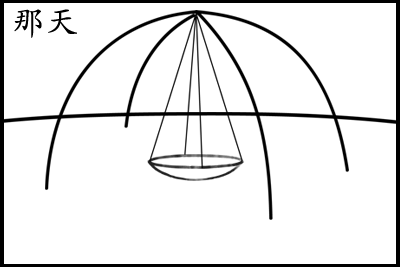 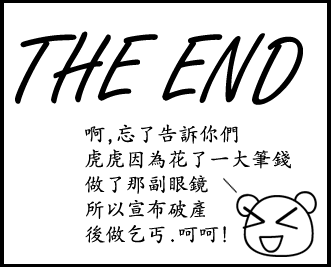 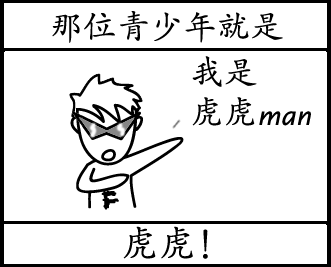 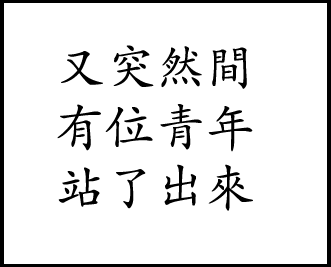 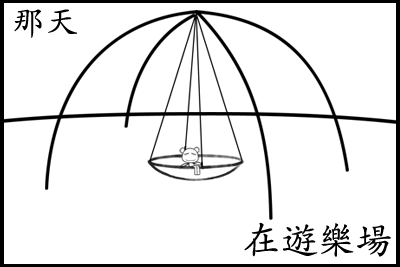 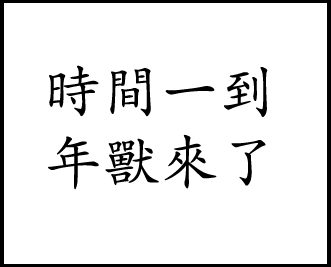 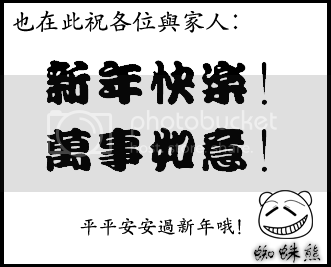 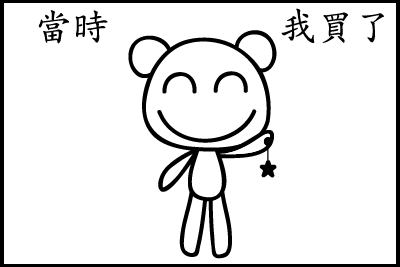 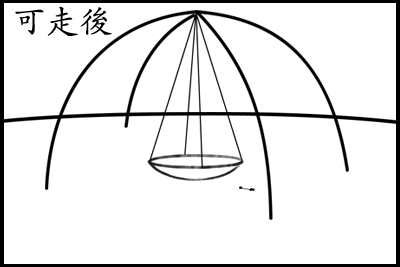 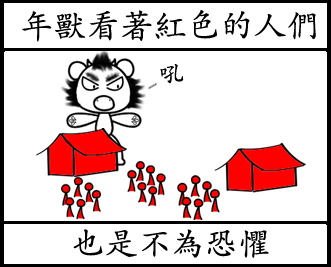 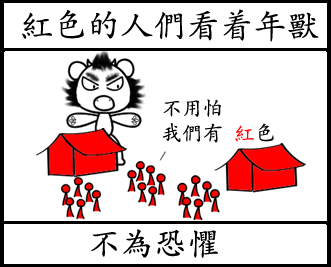 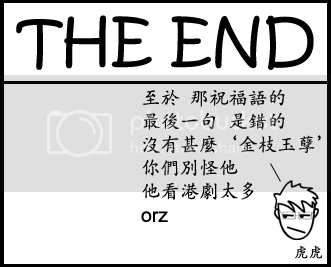 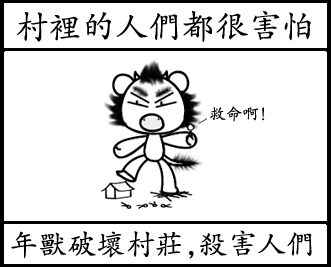 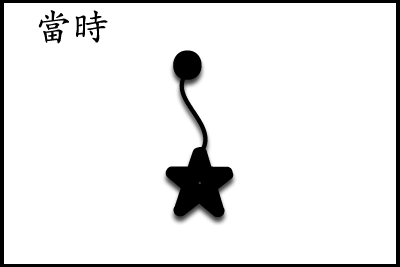 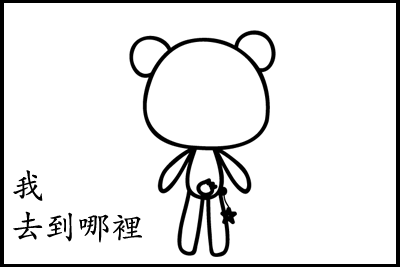 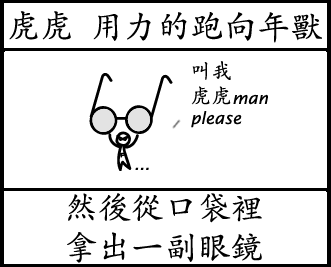 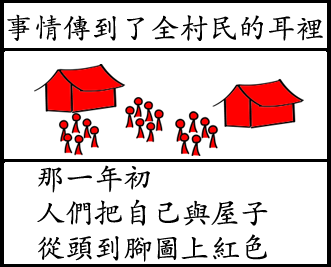 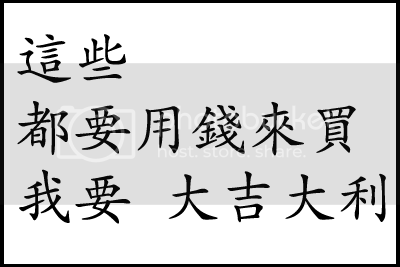 This entry was posted in 舊作/日日事事 on January 2, 2009 by 蜘蛛熊.